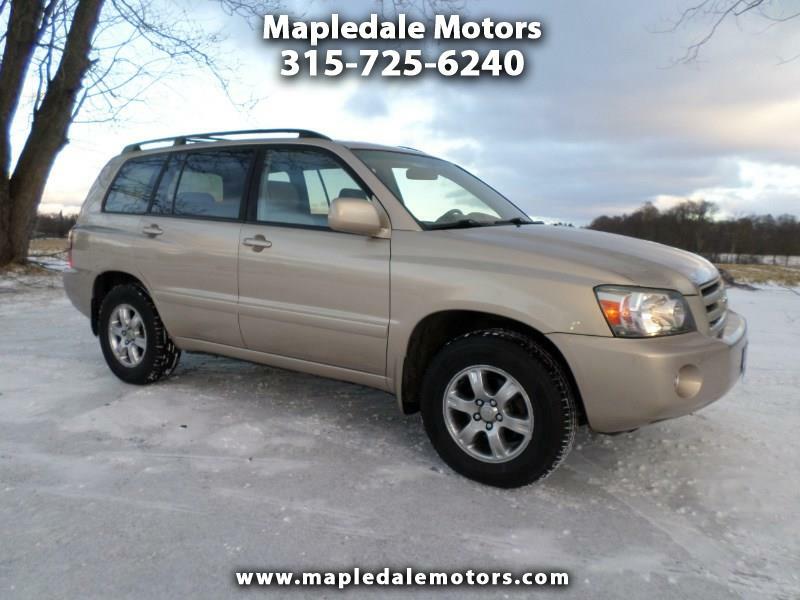 Super Clean Toyota Highlander with all wheel drive, leather and a 3rd row. New tires, well maintained, ready for the road. We take great pride in our vehicles and excellent care of our customers. Stop by, call or email to check it out.